Professionally Custom Built Web Design for Your Business that Converts Web Traffic into Sales. Organic SEO for Google First Page Rank. Unique SEM and SERP’s Services. 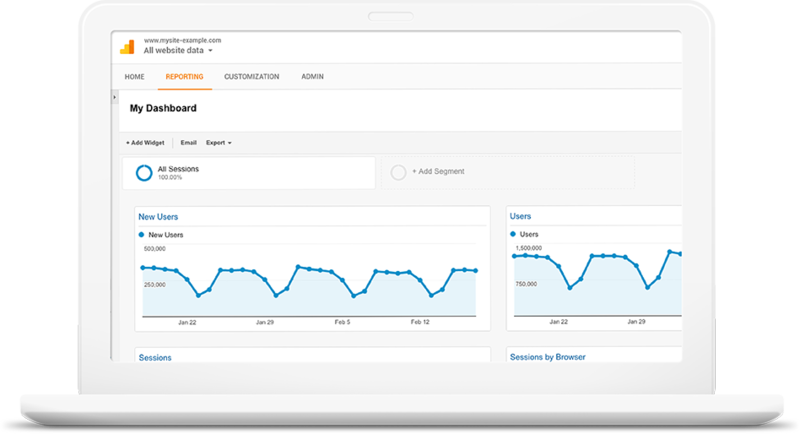 Google Adwords & Analytics. Logo Design, Flyer, Brochure, Business Card Design. Complete branding with HD Video Production Services. Facebook, Twitter, Google+, YouTube, and LinkedIn Page Design & Setup with Post Automation. If you are new to the marketing arena or you have been there seen it all, our goal is to explode your marketing initiatives. We want to trigger high performance for your advertising campaign. 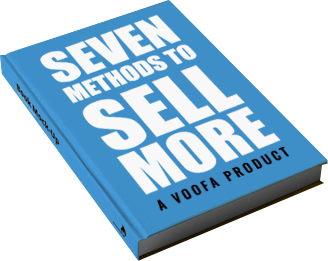 VOOFA offers powerful strategies to build a strong foundation for your business online. We want you to learn how to do effective marketing. Please follow the step by step, easy to follow guidelines given on this page to plan your marketing strategy. STEP 1. Increase Your Brand Value in Toronto. If you are an entrepreneur who is just starting off with a new venture or you are a business owner who has been in business for a while, then you must work on increasing your brand value. The first thing to do is to have a logo design that is simple and sends a message across all platforms. Your logo represents your business and the logo design is what people remembers when they use your product or service. Make sure your branding is done properly with your website, social media, videos, flyers, brochures, business cards, ebooks, presentations and other print materials. Brand consistency is important and providing great service and product to your customers adds value to your brand. Make your customers fall in love with your brand with VOOFA’s professional branding services. STEP 2. 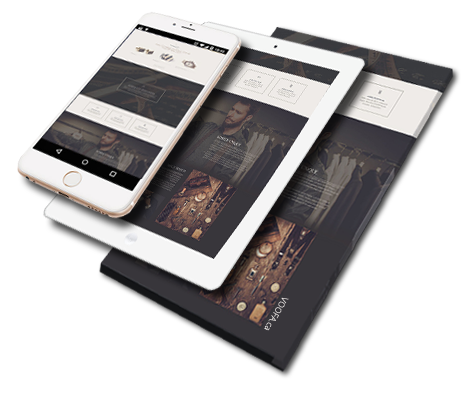 Mobile Responsive Web Design in Toronto. STEP 3. Search Engine Optimization in Toronto. STEP 4. Social Media Marketing in Toronto. Billions of people use social media everyday and your potential customers are somewhere out there looking for your services. 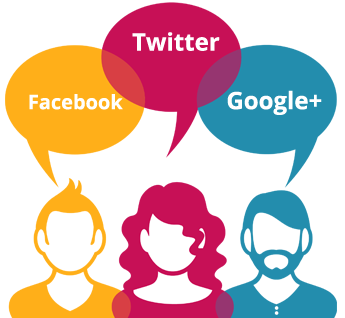 The idea is to reach out to them via Facebook, LinkedIn, YouTube, Twitter and Google Plus. Automate your posts and enagage your customers in a meaningful conversation to convert them by driving qualified web traffic to your website. Promote your business faster with Social Media Marketing. We offer Social Media (SM) Page Design, optimization and Setup. Boost further with Landing pages and Facebook PPC Advertising. STEP 5. Website Security and Maintenance in Toronto, Ontario. Secure your WordPress website or E-Commerce (WooCommerce) website by performing regular technical maintenance. Your website is like a machines that require regular oiling. 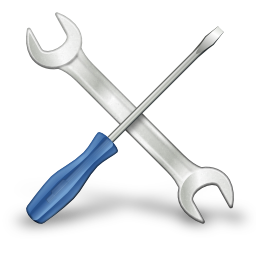 VOOFA marketing offer Monthly Maintenance Plans to optimize and secure your website. This ensures that your website is running smoothly. Maintenance is madatory for all websites because it improves your search engine visibility, creates backup that can help in restoring the site in case of hack or emergency, avoids breaking down of internal web functions and protects against hack, spam and malware. We also offer Hack Removal Services in Toronto.